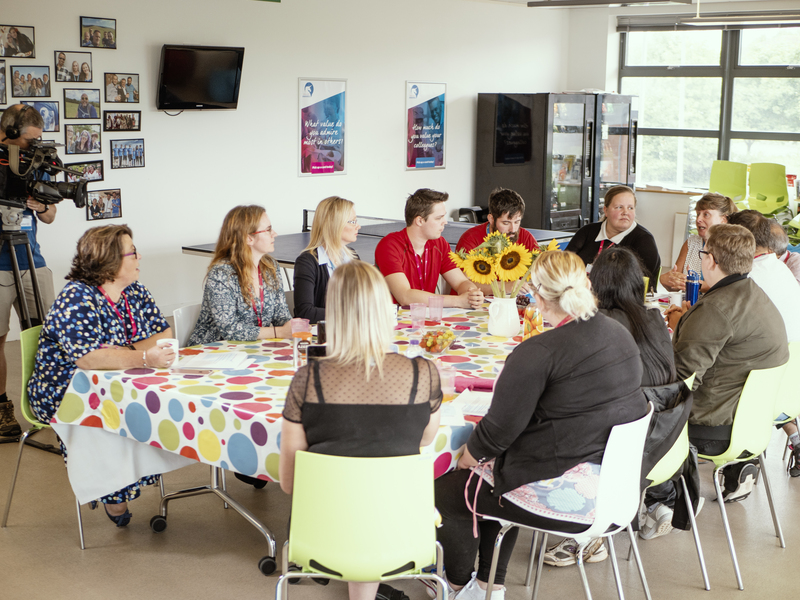 Our Wellbeing team was featured on local BBC TV and radio news, giving excellent exposure to the vital work we’ve been doing around health and happiness in the workplace. Discover what makes BPA Quality the perfect solutions for companies looking to enhance their customer experience. Take a look behind the scenes at the BPA Quality offices and meet our team of experts.